What is the real meaning of culture? This question cannot be answered in just one sentence. 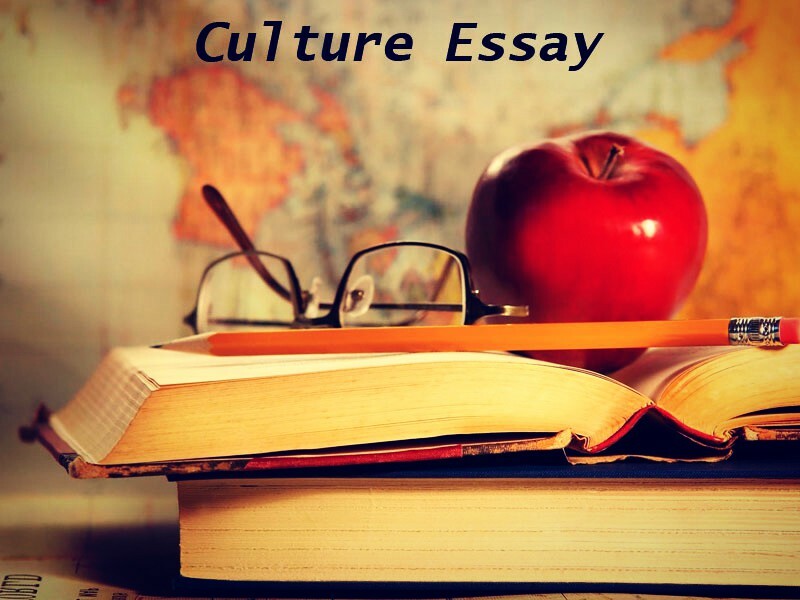 It is important to mention that culture is closely connected with sociology. It is a purely social concept. Actually, the anthropologists state that a certain type of behavior that is required in a particular situation is what we call culture. People pass on their descendants the way they live, eat, wear, sing, dance and talk to each other. We associate culture with something beautiful, interesting as well as refined. What are the scientific definitions of culture? Many sociologists have already tried to define this concept. The most relevant culture definitions are as follows. E.B. Tylor provides us with the definition in which he explains that culture consists of knowledge, believes, art, moral rules, traditions and other habits that man obtains being a member of society. Another point of view refers to Edward Sapir who admits that man during his/her life inherits different material and spiritual elements, which is culture. Mac Iver’s viewpoint is that culture is all the ways how a group thinks or does something. Culture cannot be inherited in a biological way. It can be only learnt by man in society. Frankly speaking, there is no such notion as culture instinct because in order to acquire certain culture habits you need to learn them. We close our eyes subconsciously and automatically if we want to sleep. Such behavior is not learned. The reflex of eye blinking, dressing as well as shaving are also physiological behavior. Cultural is a synonym to social. This phenomenon is not an individual one. Culture is produced by society. Social interaction is the only tool by which culture is originated and developed. A member of society can share it with other members. Man cannot obtain culture if he/she is isolated from other human beings. If to talk about sociological sense of culture, it is important to mention that without sharing, culture simply disappears. Only in society, we can find culture and see its characteristics. One person is not enough to possess culture. Culture gives us a chance to take advantage of a great number of opportunities. Apart from that, it provides us with the ways how we can satisfy all our needs as well as desires. Among biological necessities are food, house, clothes. Social needs are reputation, money, fame, etc. As a result, we are able to gain what we do want owing to culture. Cultures cannot be called uniform since each of them is rather unique, and the members of one group might find cultural peculiarities of another group sometimes strange, extraordinary or interesting. Culture differs even in the chronological aspect.